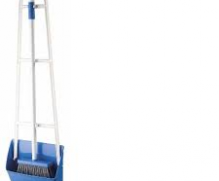 At Alpha Cleaning Products, you can expect to find quality brushware at the best prices right now. 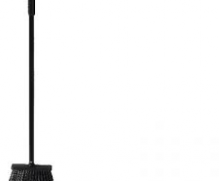 Our cleaning products are ideal for sweeping indoor and outdoor spaces depending on your needs. They are also made with high-quality materials to ensure that they can be the most efficient possible when used. 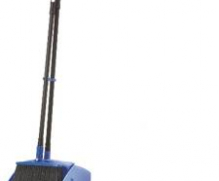 As a cleaning equipment supplier, it is our job to provide all of our customers with the best cleaning products that they want for their residential, commercial or industrial needs. If you’re looking for a lobby pan that is great for use outdoors, then we have such products available for you to buy right now. The outdoor lobby pans that we provide are made with quality materials to give them the industrial strength needed for outdoor use. 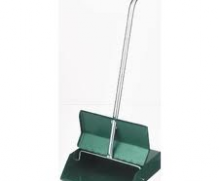 They come with stiff bristles that are very good for collecting large particles when cleaning an area. When it comes to the models available, there are plastic and metal types that you can get at this time. The commercial lobby pans that we offer are available for purchase as well. 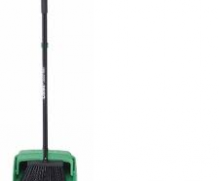 They are ideal for use in offices and other commercial establishments when you’re cleaning an area. You can buy a foldable model at our online store right now to make storing a lot easier. The ergonomic handle is intended as is to reduce strain and are also available in various sizes. 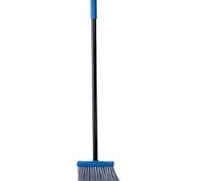 You can purchase replacement brooms as well so you don’t have to go to another cleaning equipment supplier. When it comes to cleaning products, we have the best choices available that you can start using right away. 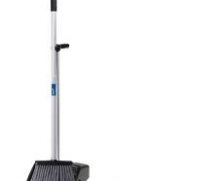 Many businesses and establishments have been able to benefit from the quality cleaning equipment we offer. Make sure to check us out at Alpha Cleaning Products to see how we can help you fulfil your needs!